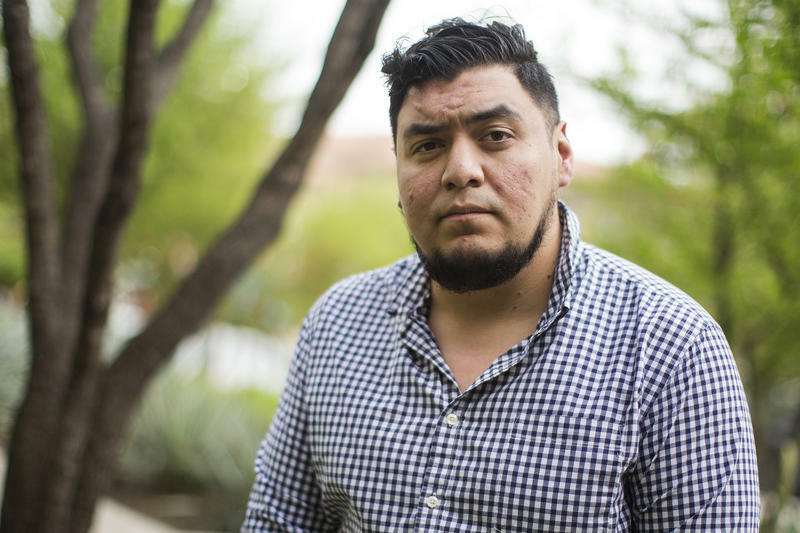 After the bombings, Jesus Valles wrote a Facebook post about the pervasiveness of racism in Austin. Hear Jesus Valles read his Facebook post. Warning: This audio includes language that may offend some listeners. 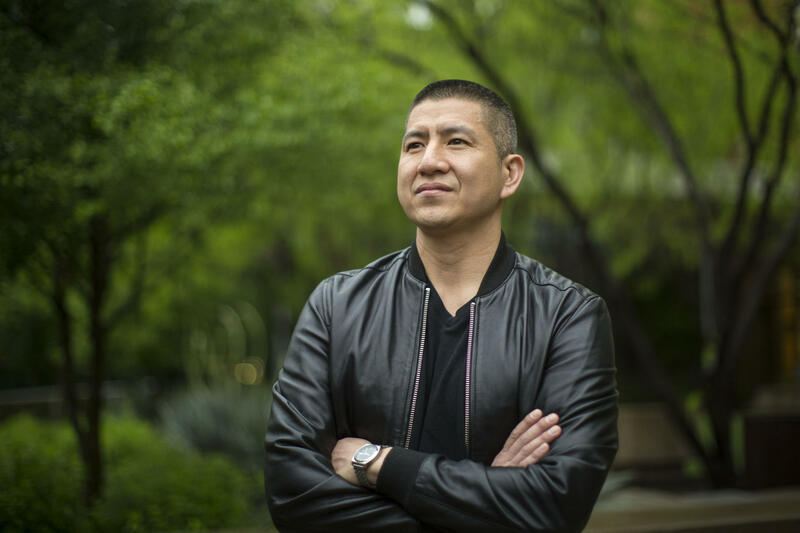 UT Professor Eric Tang has been studying the exodus of black residents from Austin. 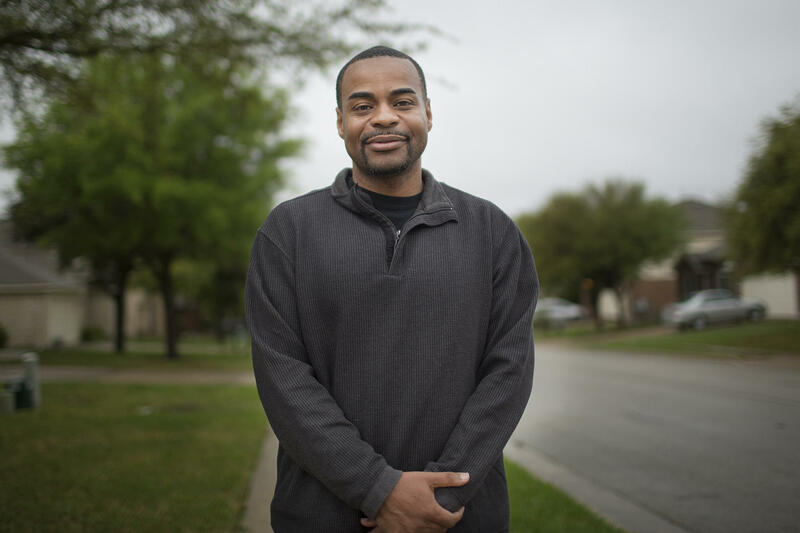 Sheldon Lamey, president of the Pflugerville Black Business Builders, says he has seen more cultural awareness in Pflugerville than in Austin. 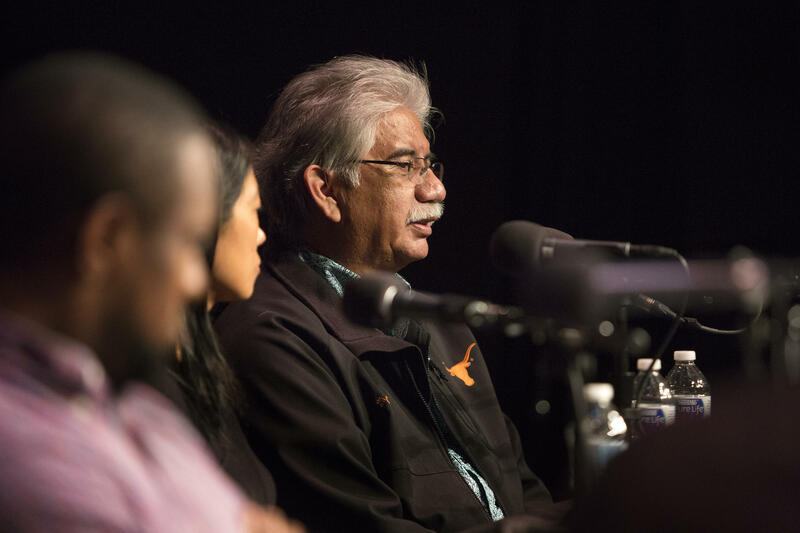 Gilbert Rivera participates in a panel hosted by KUT about the bombings and communities of color. 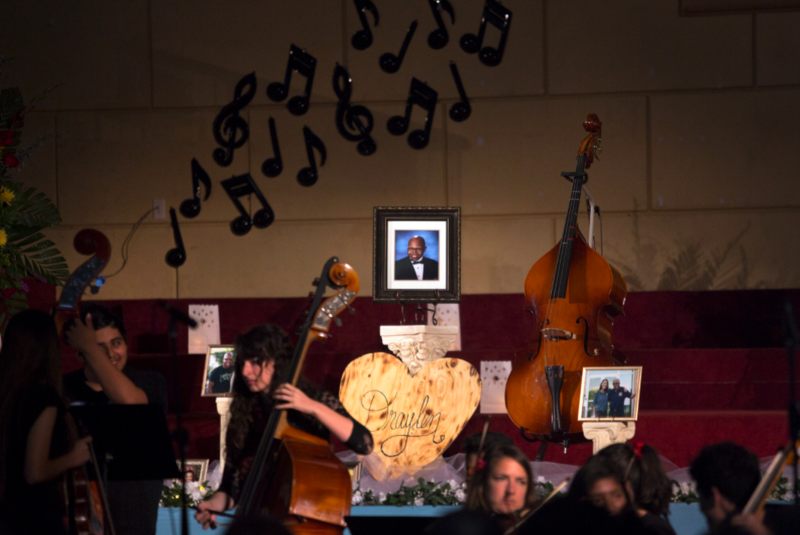 Hundreds of students, staff members, parents and city officials gathered last night at East Austin College Prep to celebrate the life of 17-year-old Draylen Mason, the second and youngest victim in a string of bombings in Austin earlier this month. Ashley Sosa, an East Austin College Prep student who helped organize the vigil, said students and staff wanted the event to be a part of a healing process. Mason was killed on March 12 when a package exploded at his home on Oldfort Hill Drive, seriously injuring his mother, as well. Williamson County has ruled the death of serial bomber Mark Conditt a suicide. Conditt died after detonating an explosive device as police closed in on him in Round Rock early Wednesday. 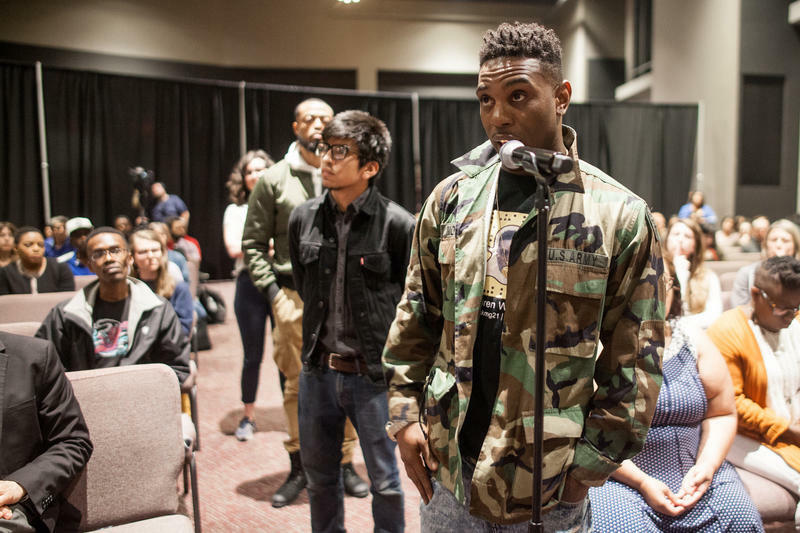 He is believed to be responsible for a series of bombings in Austin this month that killed Stephan House and Draylen Mason and seriously injured four others. 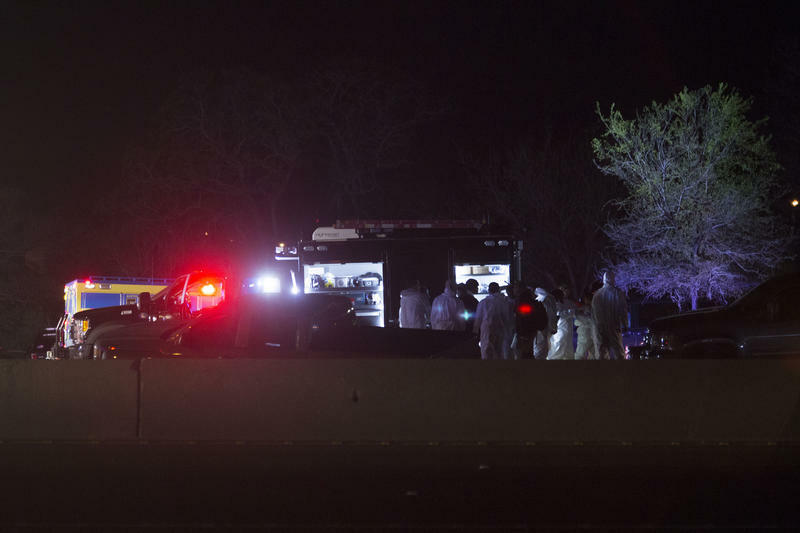 Over three weeks this month, a serial bomber killed two people and injured four more in Austin. The first three bombs killed and injured people of color, raising fears that this was the deadly political statement of a racist. According to law enforcement, a video confession of the now-dead bomber does not mention race or politics as motives. 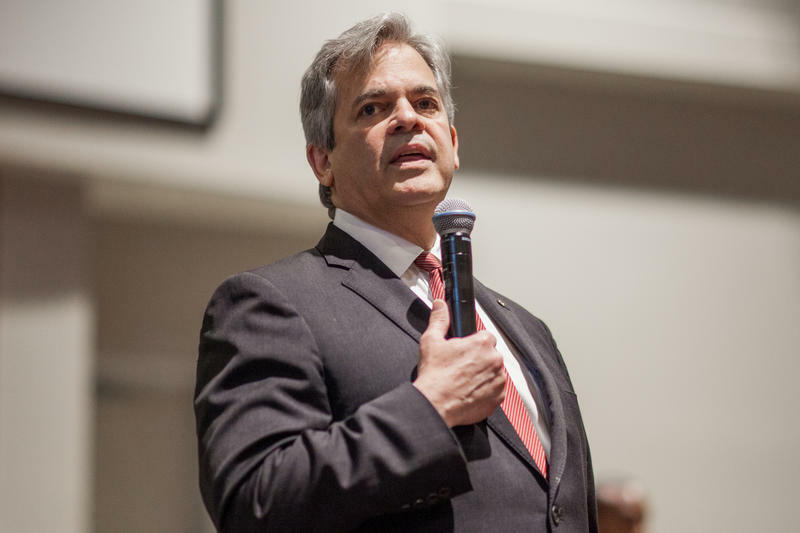 But the deadly attacks in East Austin highlighted long-standing problems about Austin’s racial climate. 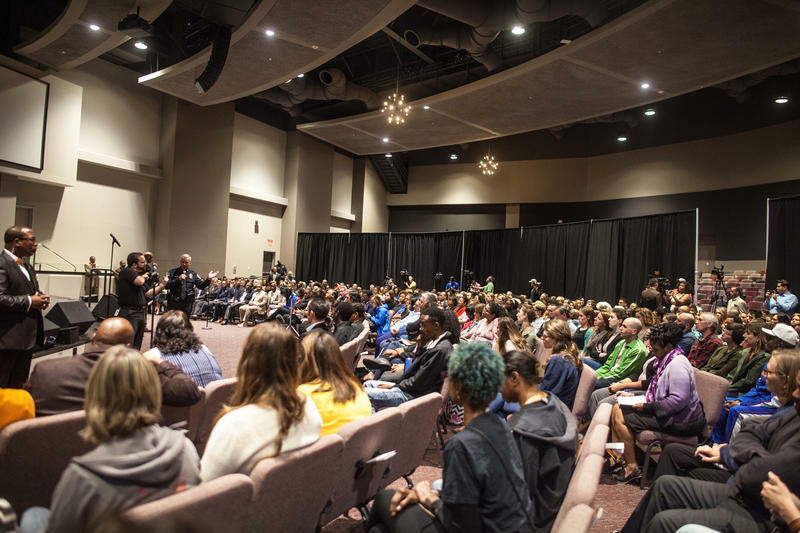 More than 400 Austinites gathered Thursday night at Greater Mount Zion Baptist Church, less than a mile from the home of 17-year-old Draylen Mason, who was one of two people killed in three package bombings in Austin this month.